The KONG Cat Wobbler provides beneficial mental and physical stimulation for the household cat. 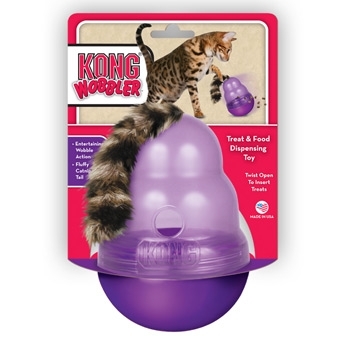 With its entertaining wobble action, the KONG Cat Wobbler makes playtime fun and rewarding by dispensing small treats. 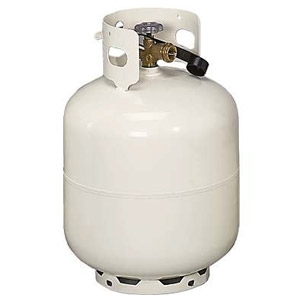 Designed for active play and includes a rattle sound. The Kitty KONG combo pack contains a Kitty KONG toy plus a 2.5oz tube of the new Salmon Stuff'N Easy Treat for Cats.